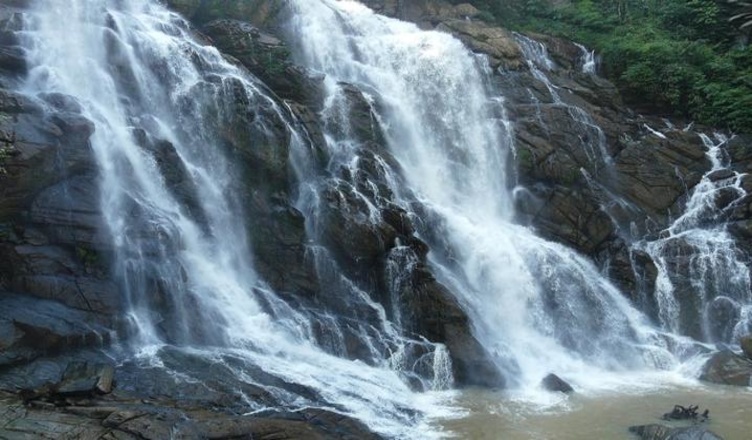 The Meenmutty Waterfalls is the largest spectacular falls in Wayanad near to Ooty main road. This area is not fully accessible by vehicles. The forest paths are risky but exciting. Once you reach the falls you will be more delighted with the sound and fierce force of water that will take you to another world. The water falls in three stages which cascades from the height of 300m. The Meenmutty, Kanthanpara and Soochipara are in Chaliyar River. The Meenmutty the word meaning is blockage of fish. 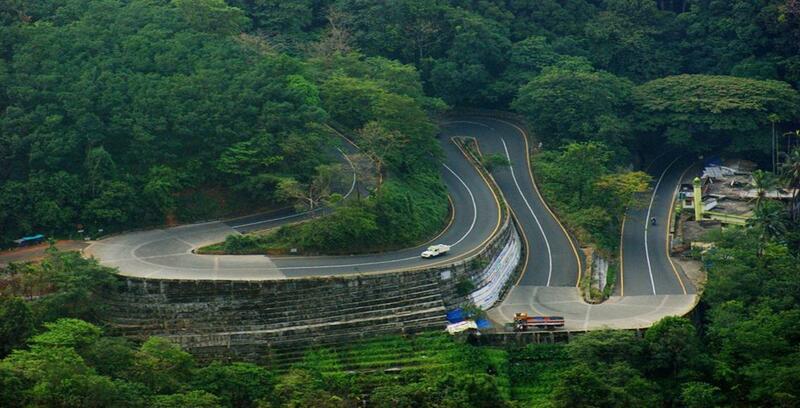 It is Kerala’s second largest waterfall. The distinctive feature of this waterfall is it starts about 1000 ft above the hill top and falls in three stages. During monsoons, heavy water falls fills the narrow rocks so it can only be enjoyed from distance. From Kozhikode Railway Station, via Kozhikode-Vythiri-Gudallur Hwy, about 97 km.